By Ashley B., member of The Church of Jesus Christ of Latter-day Saints (inadvertently called The Mormon Church by the media), graduate of BYU in Recreation Management, wife and expectant mother residing in Lindon, Utah. I witnessed a miracle this last March as I saw a boy (whom we will call Eric), age 15, change from a depressed, low self-esteemed, bitter teenager into a happy, confident, grateful, and testimony-filled young man. What could cause such a miraculous change in Eric you might ask? The change came from March Madness–and an amazing volume of scripture known as The Book of Mormon: Another Testament of Jesus Christ. March Madness is an intense competition for college basketball. Fans can watch a basketball game on any given night and see audacious behavior steaming from these young adult players who have been looking forward to this moment since they could dribble a ball. Though basketball is a great form of entertainment, is this the March Madness that changed Eric’s life? No. In The Church of Jesus Christ of Latter-day Saints, members (“Mormons”) have a seminary program wherein young men and young women of our faith and all invited friends of other faiths can participate in learning about the Gospel of Jesus Christ. It is tradition in some seminaries to have “March Madness” but in a much different way than the college basketball program has; the competition is simply to read the entire Book of Mormon (531 pages) within the month of March. Having been Eric’s seminary teacher, I witnessed him begin our seminary’s March Madness with doubt and skepticism, but about one week into March he testified for the first time in class. He bore witness that the Book of Mormon is the word of God and how he could relate the words from those pages into his own life in order to find happiness and improvement. He also testified that the Book of Mormon had brought peace into his family; in just that short week he had recognized THEY STOPPED FIGHTING! With each consecutive day he walked into the classroom having his countenance become brighter and brighter as he continued to read the Book of Mormon. He was starting to embrace the principles of the Book of Mormon into his very way of being. Eric is not alone in the miraculous healing of the Book of Mormon, millions others have been affected. When I was in high school, I committed to never miss a day of reading from the Book of Mormon for the rest of my life. Now I am 22 years of age, and I have kept my commitment. I am ever so grateful for that goal I made years ago. I am happier. My perspective has been broadened. I am more receptive to the whisperings of the Spirit of the Lord. And most importantly, I have gained a deep and abiding relationship with my Savior and Redeemer, even Jesus Christ. What is the Book of Mormon Anyway? 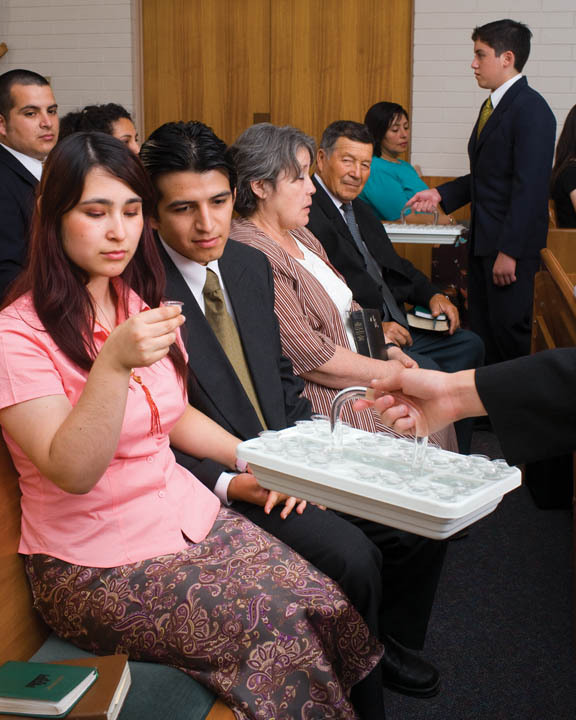 The crowning event recorded in the Book of Mormon is the personal ministry of the Lord Jesus Christ among the Nephites soon after his resurrection. It  puts forth the doctrines of the gospel,  outlines the plan of salvation, and  tells men what they must do to gain peace in this life and eternal salvation in the life to come. Also quoted from the introduction Joseph Smith said: “… a man would get nearer to God by abiding by its precepts, than by any other book.” I know this is true, because I have experienced it! 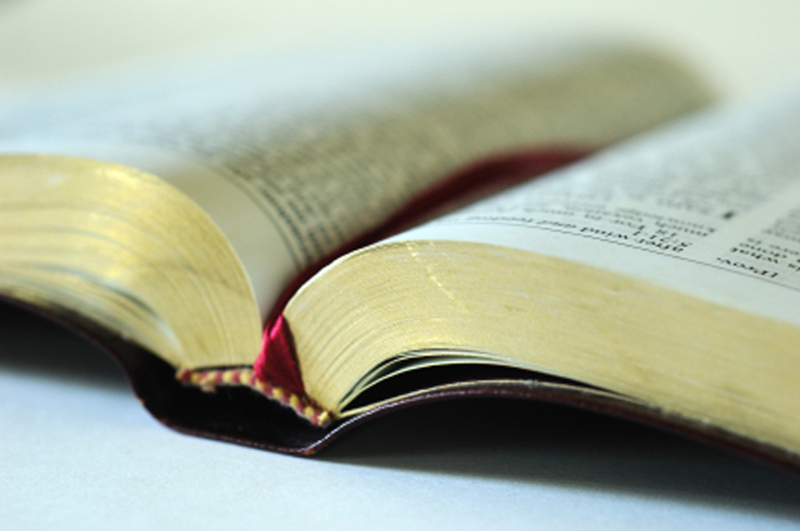 How Does the Book of Mormon Compare with the Bible? The words within the book’s treasured pages are the words of God. Unless we invite those words to be placed into our hearts by the Holy Ghost, the pursuit of reading it would be fruitless. Before I start my daily study of the Book of Mormon I begin in prayer, pleading with the Lord that I might have the Spirit to be with me as I read. 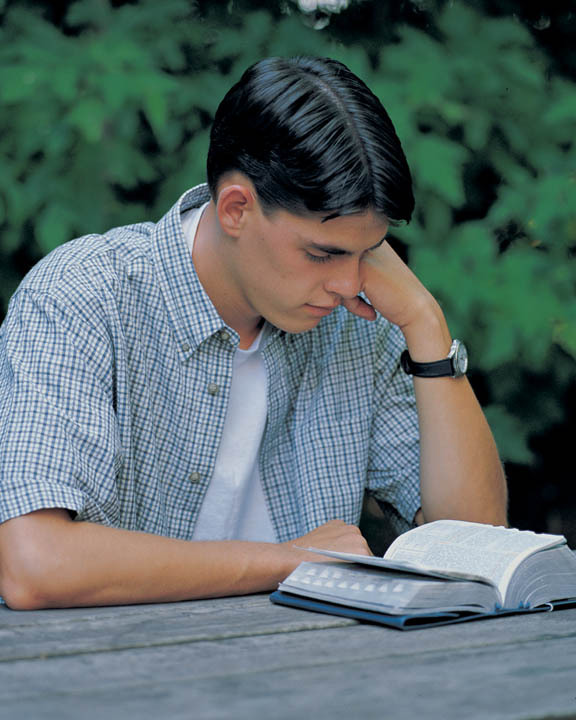 I also go into the scriptures with a specific question in mind and astoundingly find that the scripture holds true in 2 Nephi 32:3 which reads, “…feastupon the words of Christ; for behold, the words of Christ will tell you all things what ye should do.” If I go into my study with a prayer to find an answer concerning my finances, I find an answer about my finances. If I go in asking God about how to improve my relationship with an individual, I find a specific answer about how to strengthen that relationship. It is an unfailing equation. Ask Heavenly Father a specific question + seek an answer from His word = finding an answer! 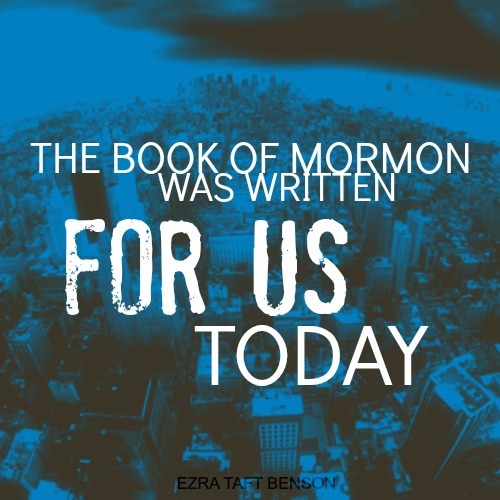 I testify that the Book of Mormon is the word of God. It does draw us near to Him as we drink deeply from the messages. I know that each of us can learn of its truthfulness by prayerfully reading it and then acting on the Prophet Moroni’s promise found in the last chapter of the book “…I would exhort you that ye would ask God, the Eternal Father, in the name of Christ, if these things are not true; and if ye shall ask with a sincere heart, with real intent having faith in Christ, he will manifest the truth of it unto you, by the power of the Holy Ghost. Any by the power of the Holy Ghost ye may know the truth of all things” (Moroni 10:4-5). I invite you to please read it, and feel the power of God rest on your soul as it has miraculously on mine. What a great post!! Thank you. Are you still keeping up with your commitment to read every day. I am getting geared up to try March Madness this March. Thanks for sharing the testimony of this young man.